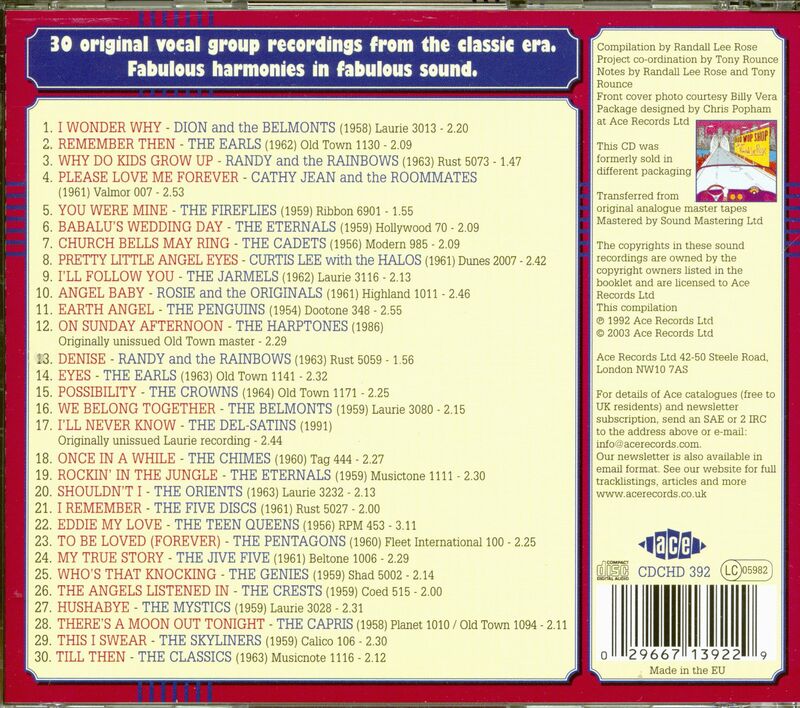 (2003/ACE) 30 tracks 1964-64 with 12 page booklet. First released in 1992, 'Doo Wop Sho' has been one of the most enduring, best selling - Doo Wop compilations in Ace's long history - Compiled by former Capital Gold DJ Randall Lee Rose as a representation of his (now sadly defunct) radio show of the same name, it is a fine representation of streetcorner symphonies as it's possible to buy in one collection. 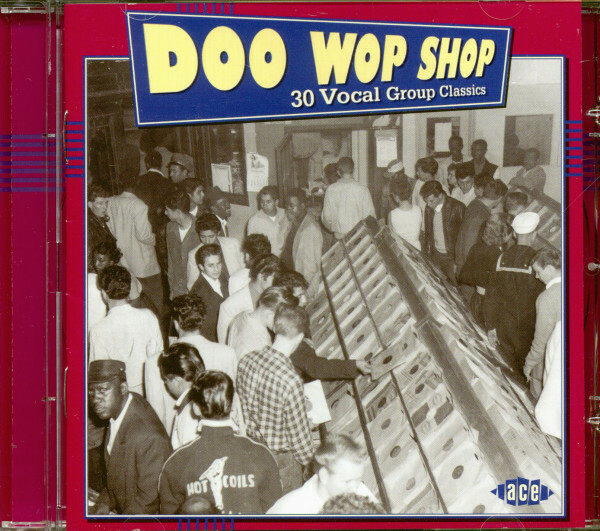 Customer evaluation for "Doo Wop Shop - 30 Vocal Group Classics (CD)"